Welcome to episode one, where Jeff introduces himself and interviews pinball power-couple, Jake Erskine and Theresa Nessel. Also, discussion about Total Nuclear Annihilation. There is a focus on playing rather than collecting, including competition play. 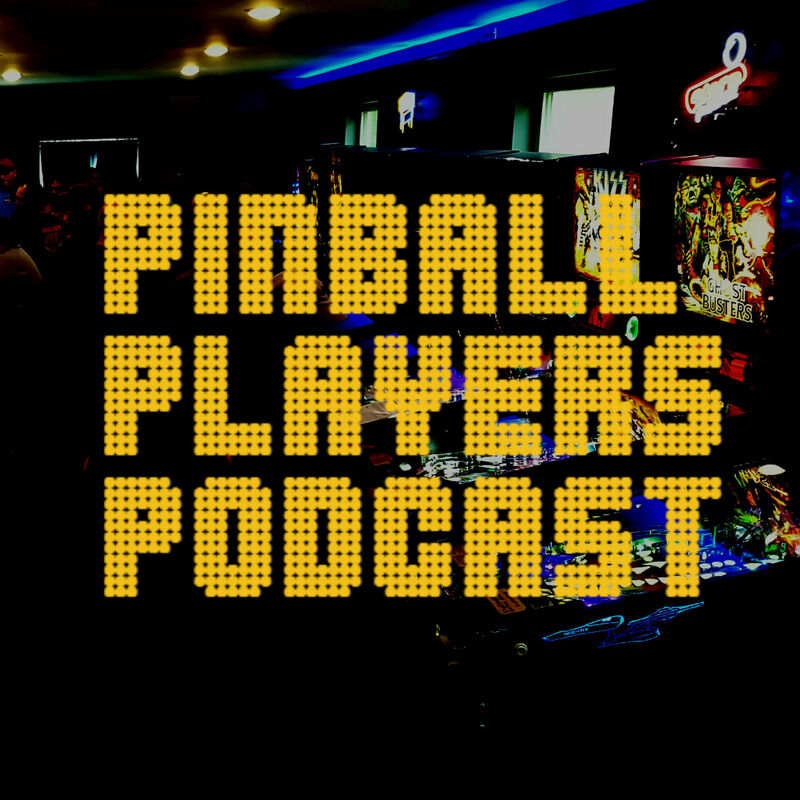 Because as we’ve heard, no one wants to talk about competitive or tournament pinball. No one does. I think I’ve memed that enough to prove that statement is incorrect by now.